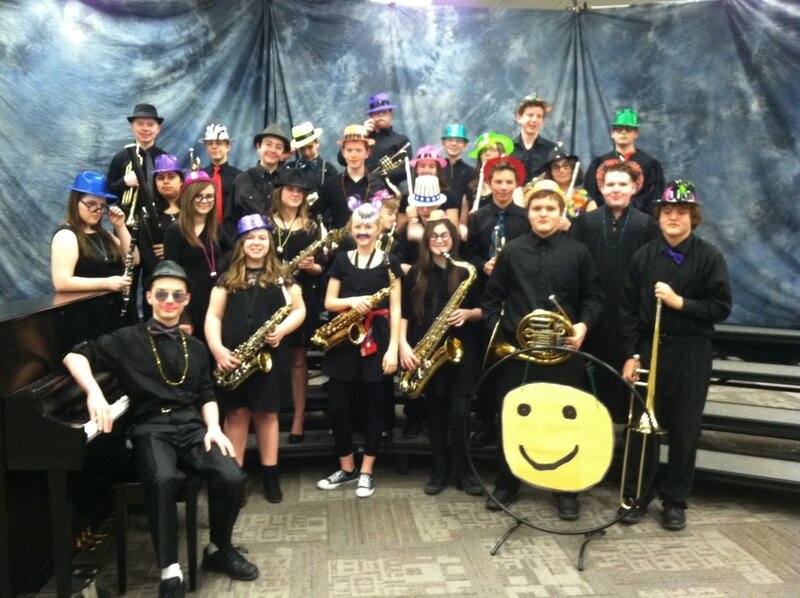 The KMS Jazz band is made up of 7th and 8th grade students that wish to have an additional band experience. We work on more jazz and rock and roll literature and is one of the traveling groups to help recruit elementary students to join our ensembles at KMS. The KMS Jazz band meets during our advisory time and rehearses every other day for 30 minutes. Because of the "every other day" rehearsal schedule, at home practice is extremely important for our band to continually improve. You must keep a "C" average in all of your classes to participate in the jazz band. Be sure you are listening and practicing!